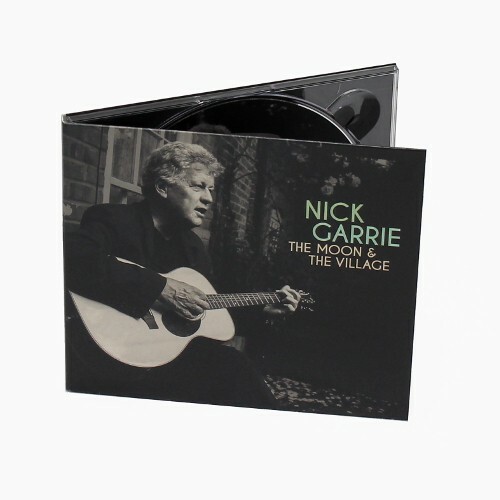 There’s a new album from Nick Garrie coming out and that’s something to celebrate. Let me assure you straight away, it’s a thing of great and rare beauty. 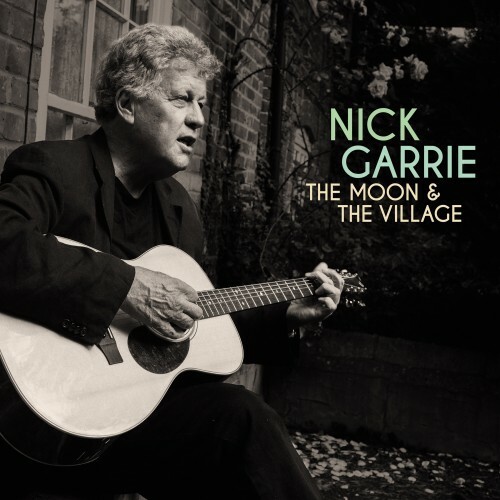 It’s still very much the same Nick Garrie who made that incredible 1969 debut and the 2009 album '49 Arlington Gardens' too, but this time round it’s Nick Garrie in a more reflective mood.